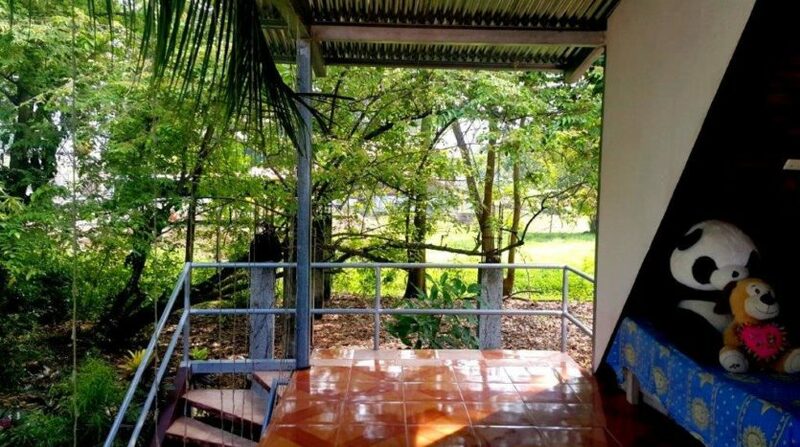 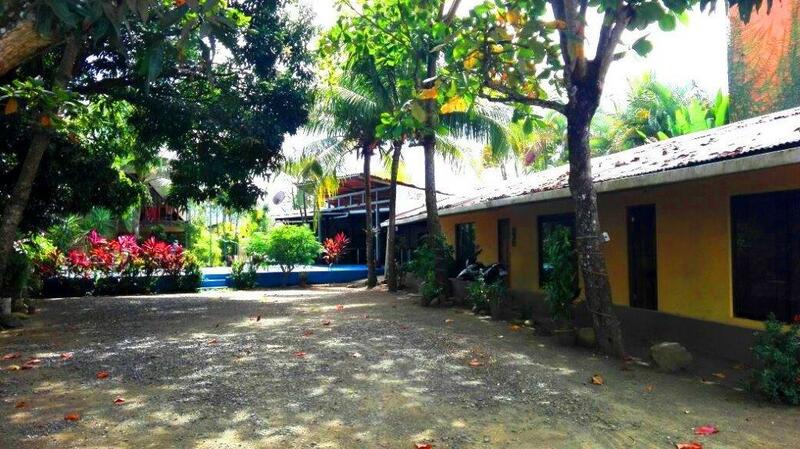 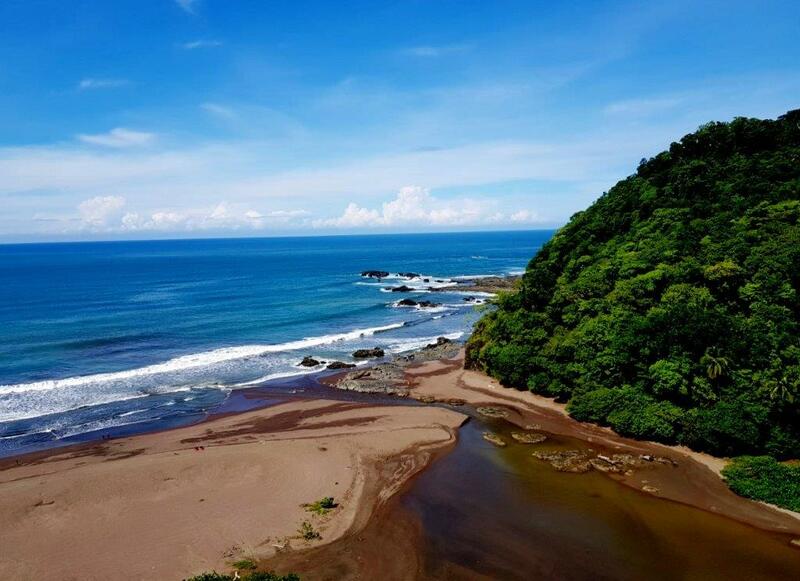 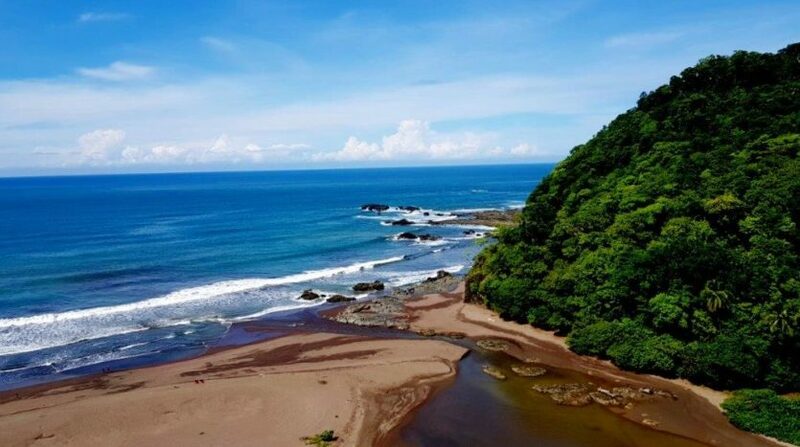 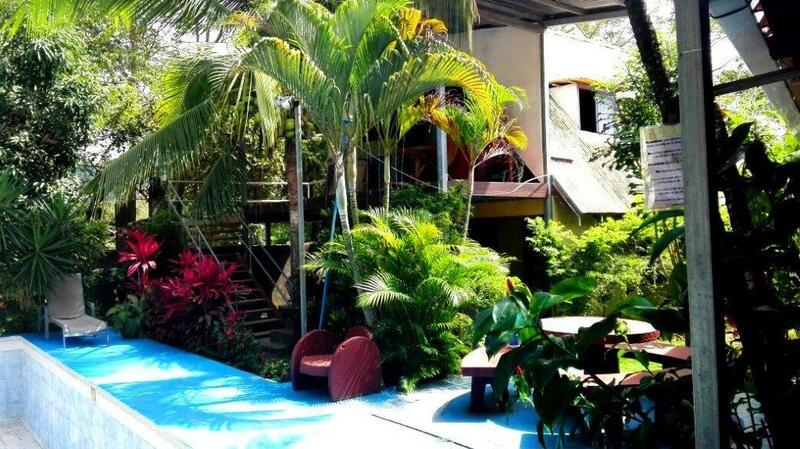 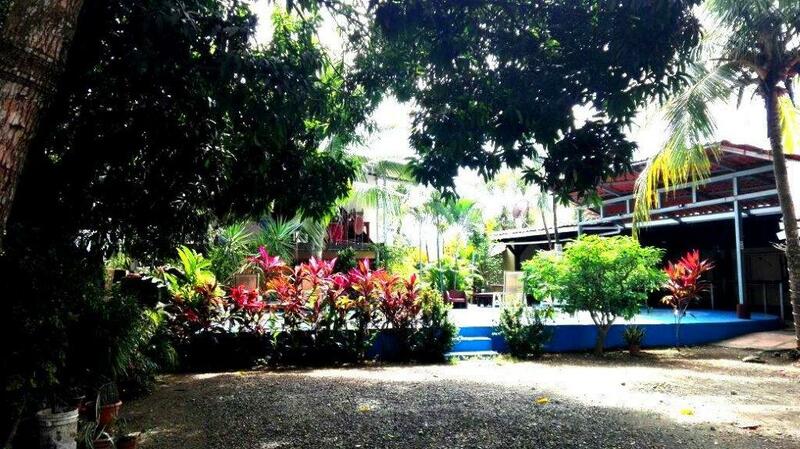 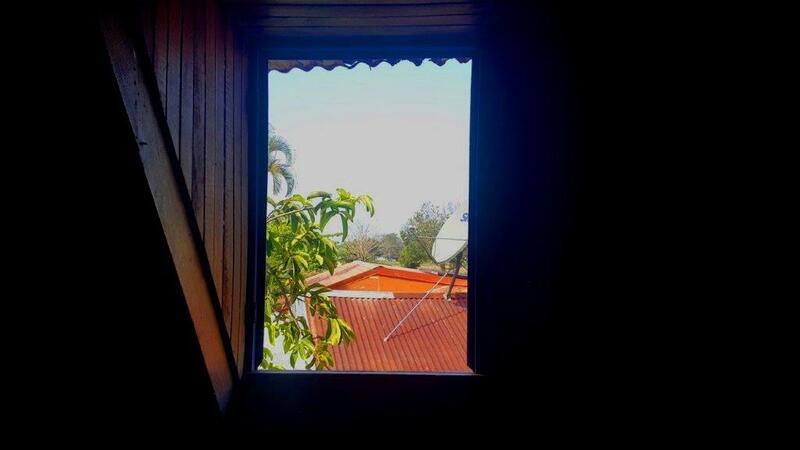 Jaco Multifamily Bed and Breakfast Property, Costa Rica! 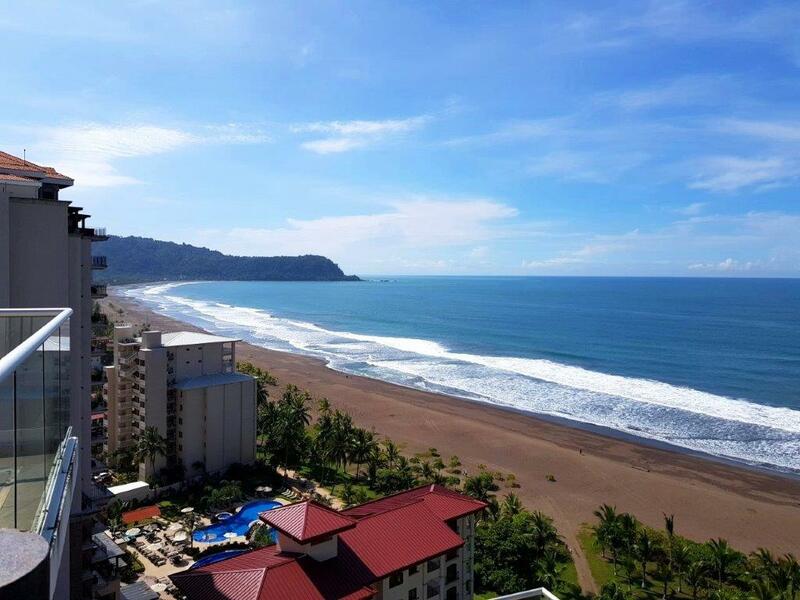 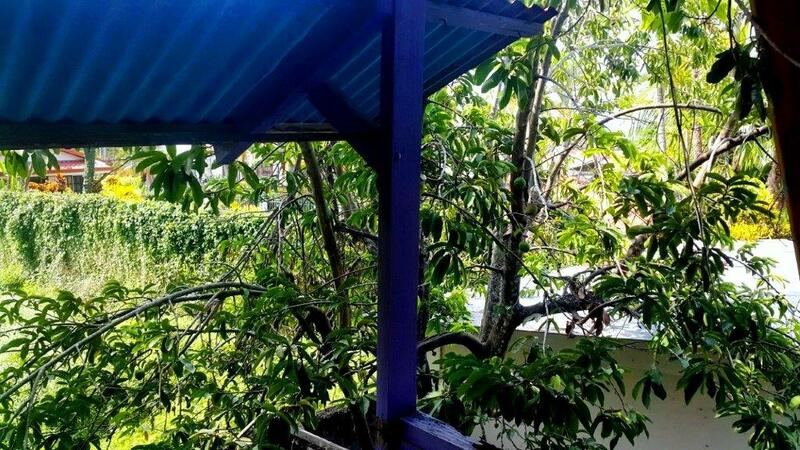 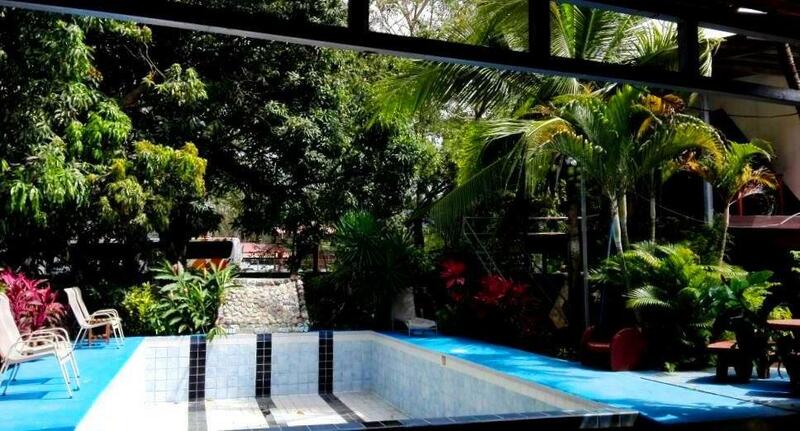 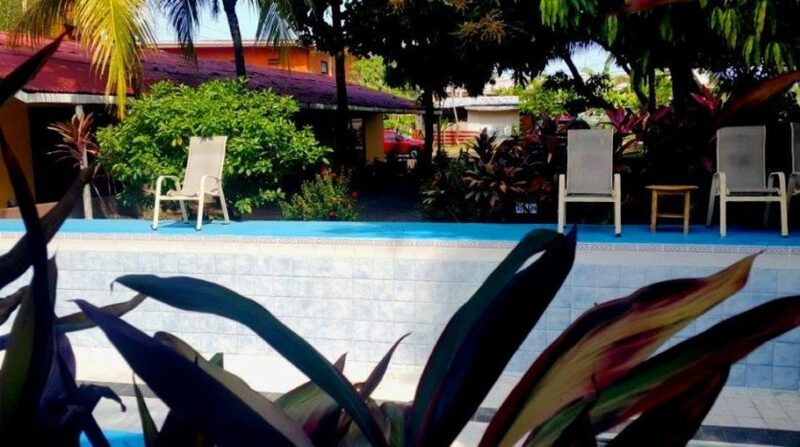 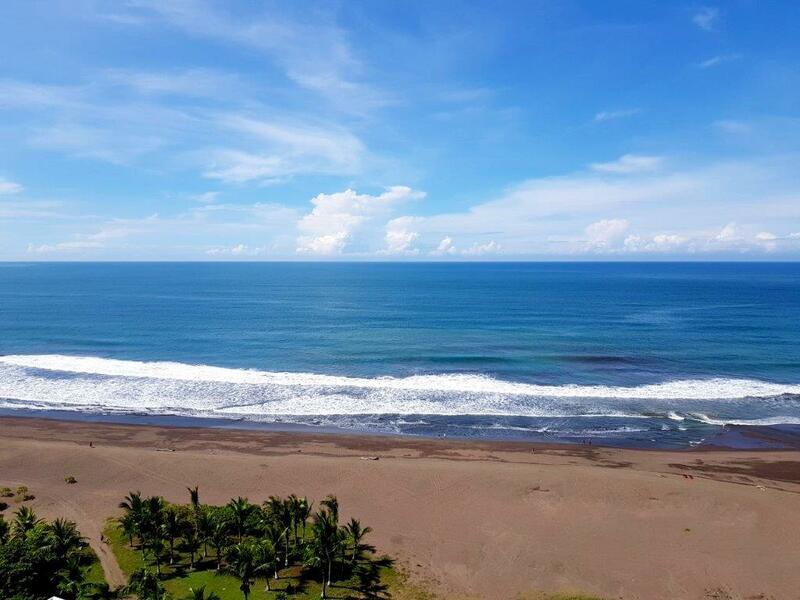 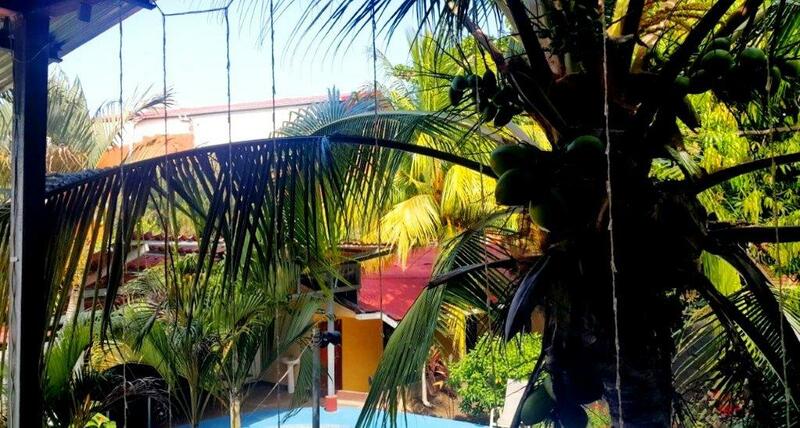 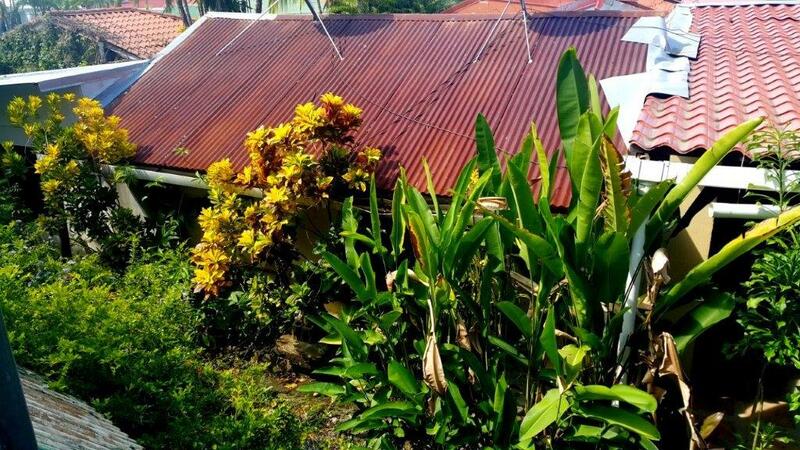 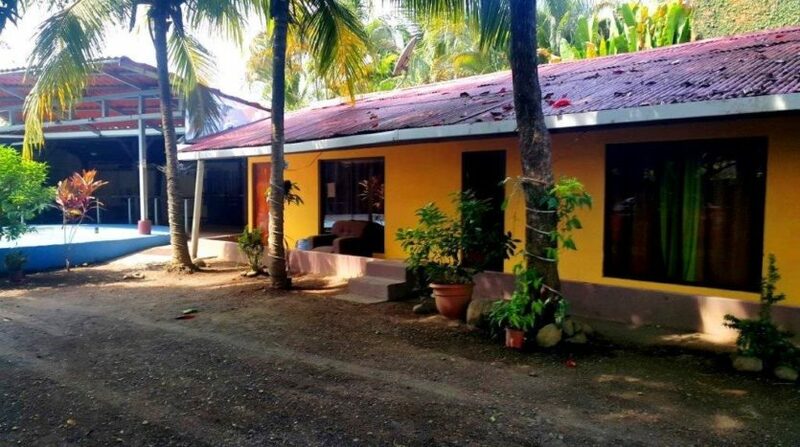 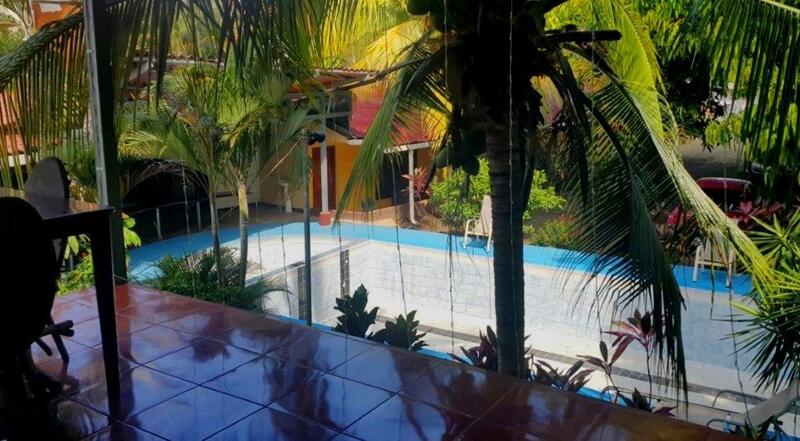 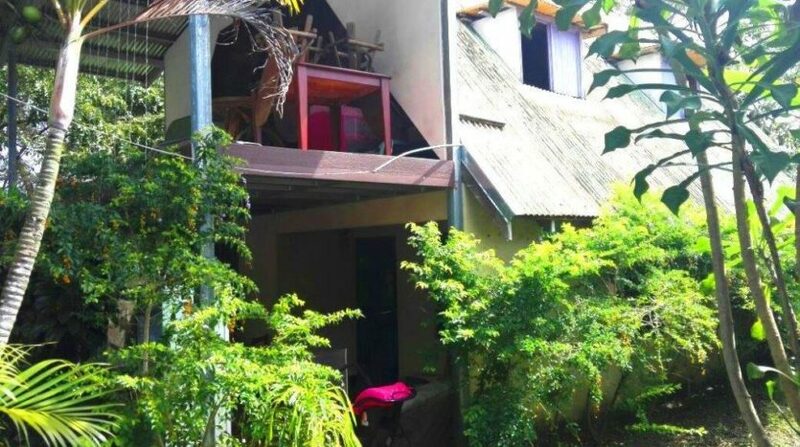 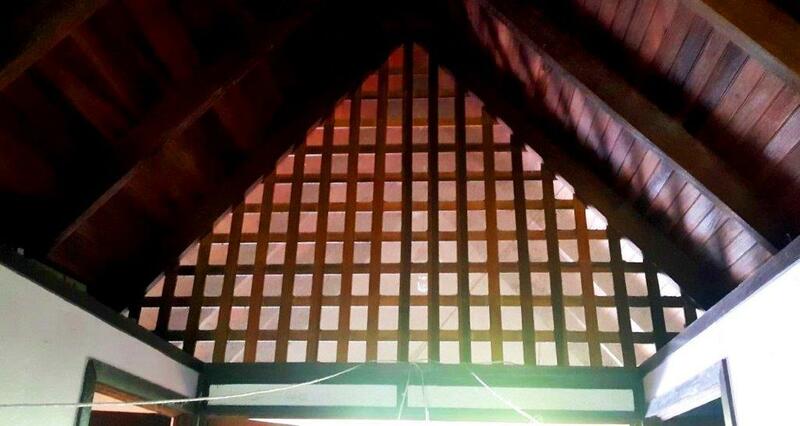 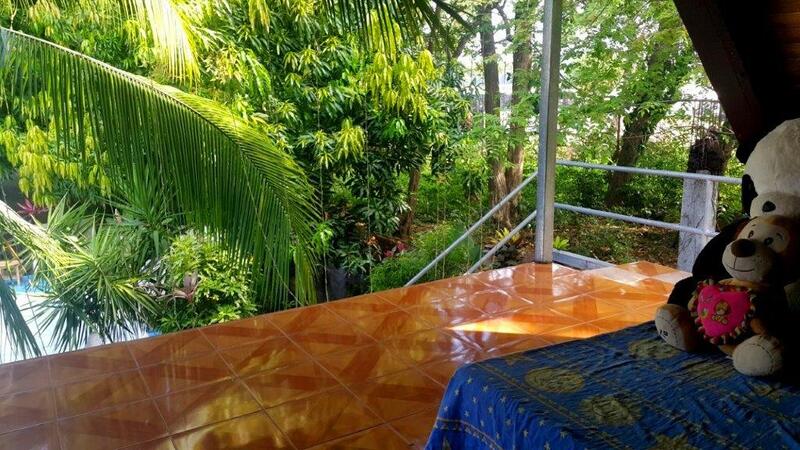 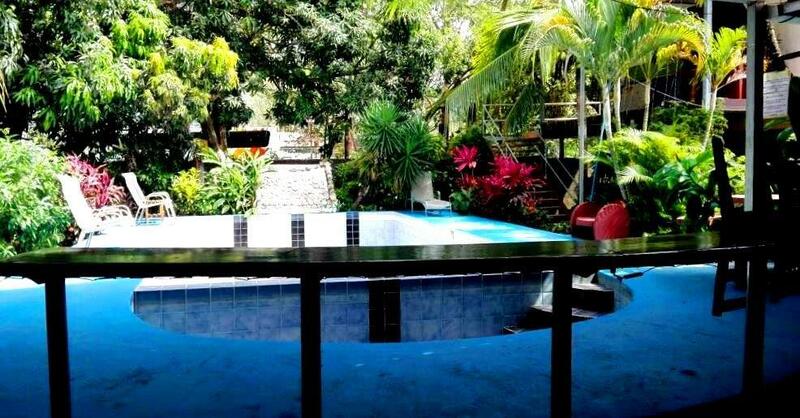 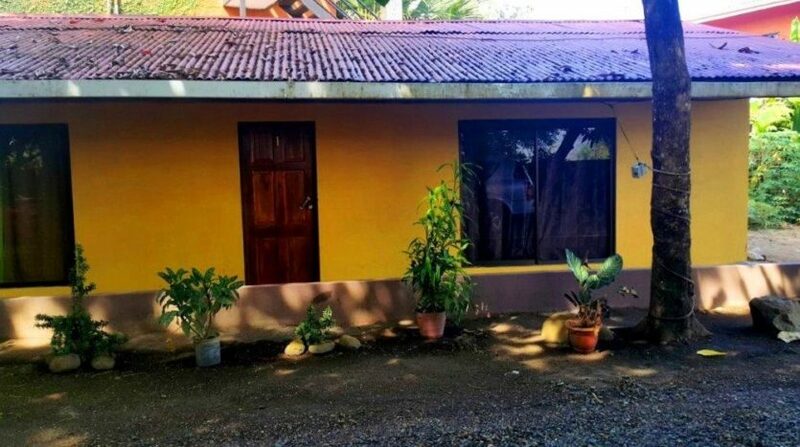 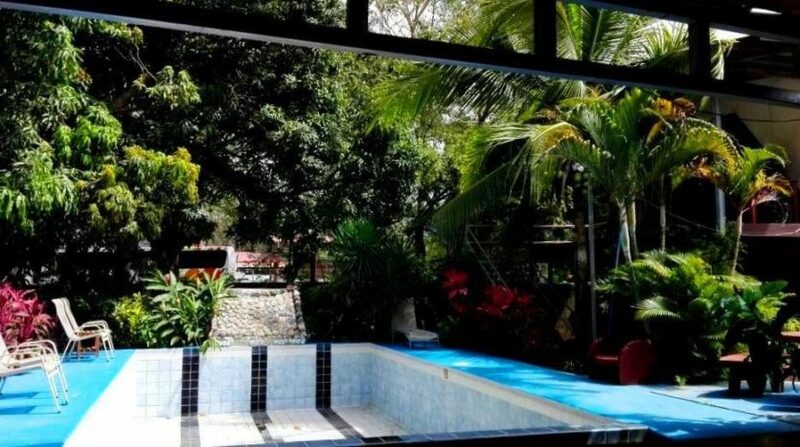 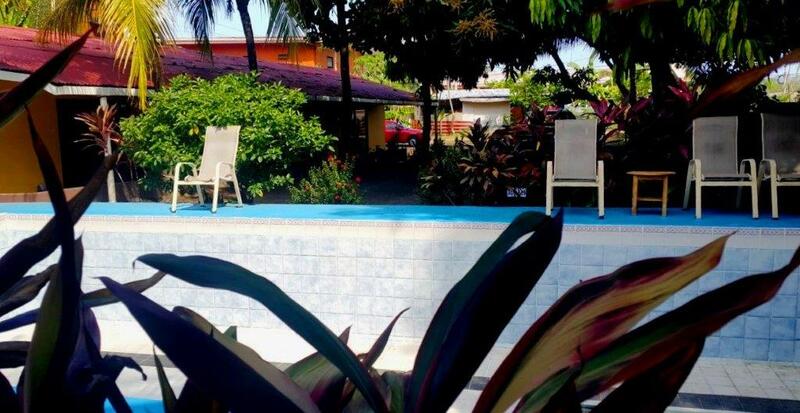 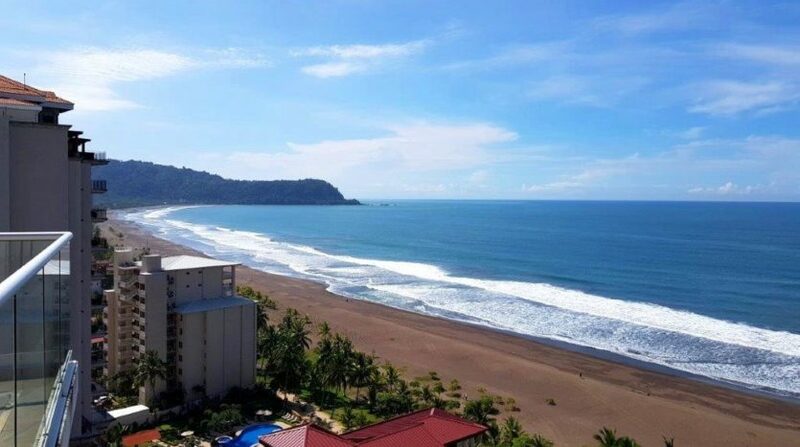 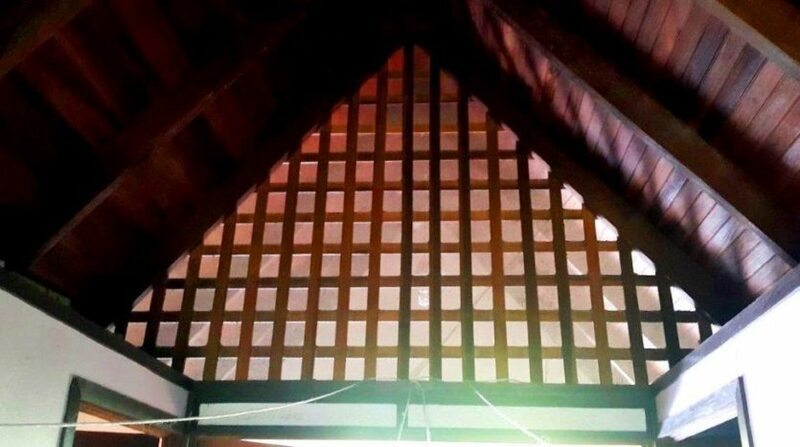 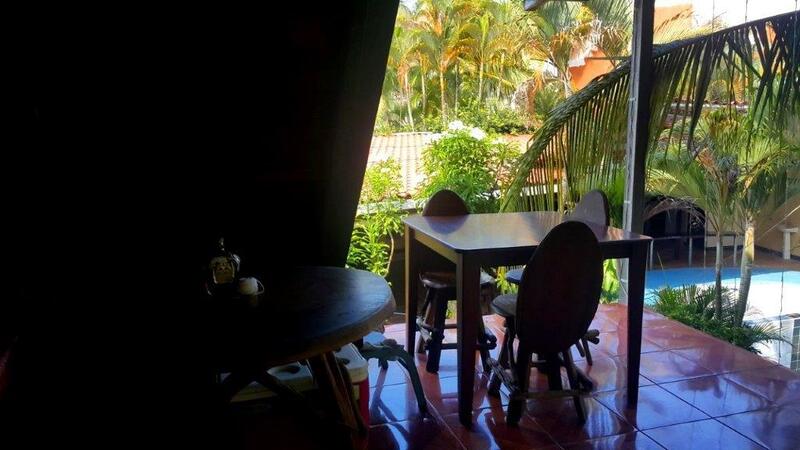 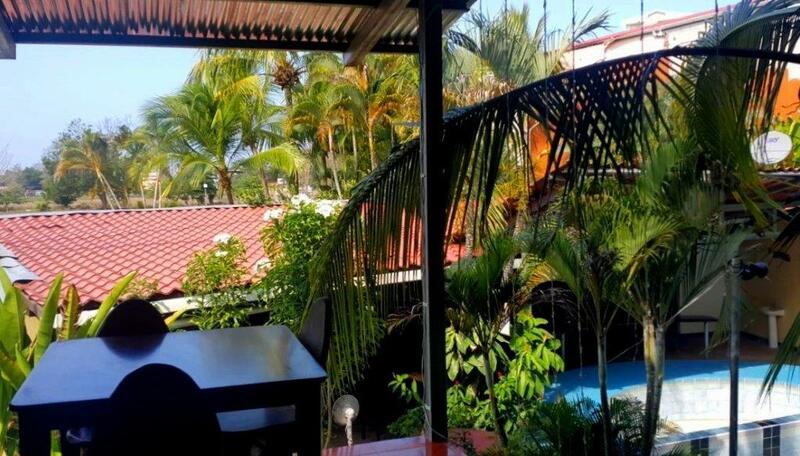 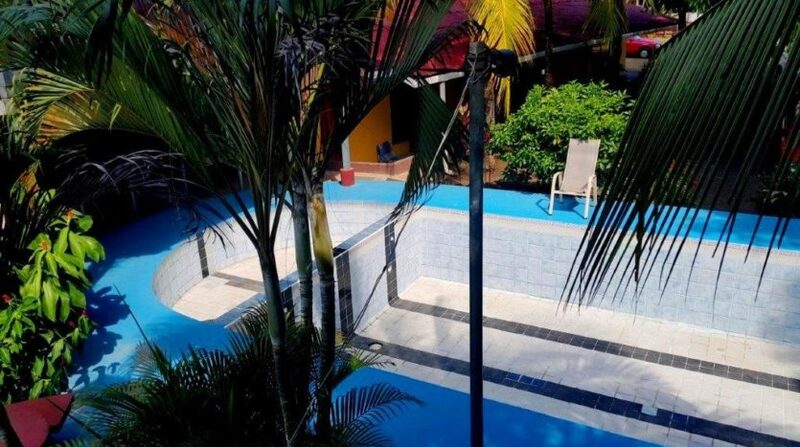 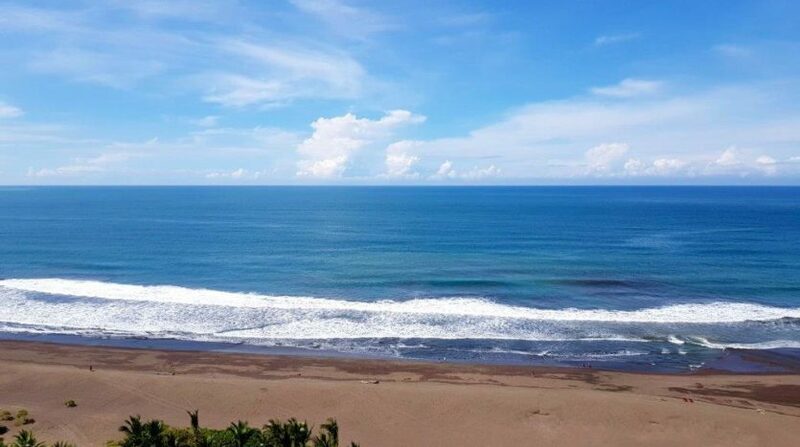 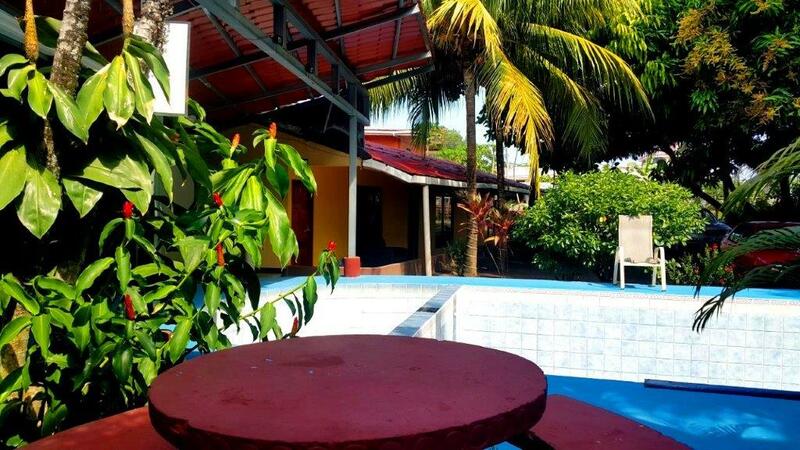 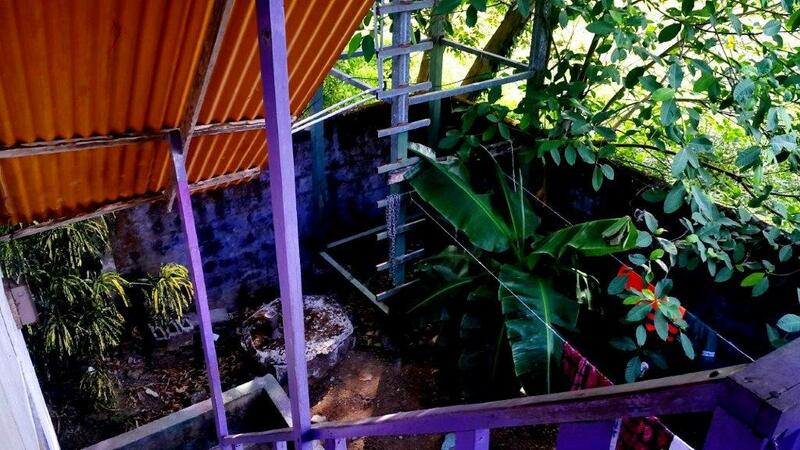 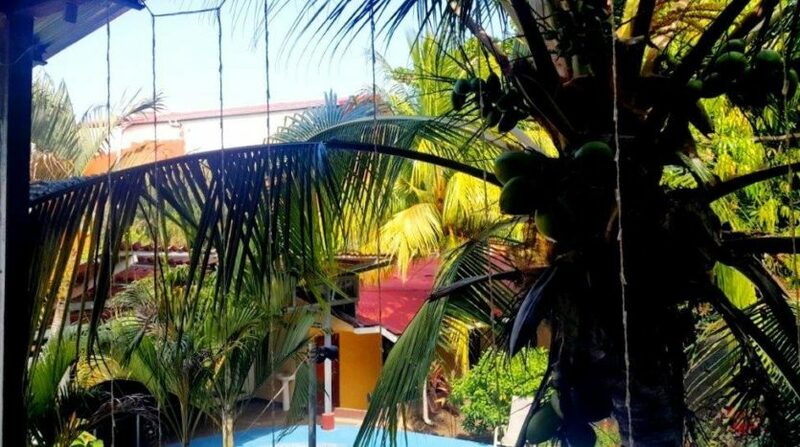 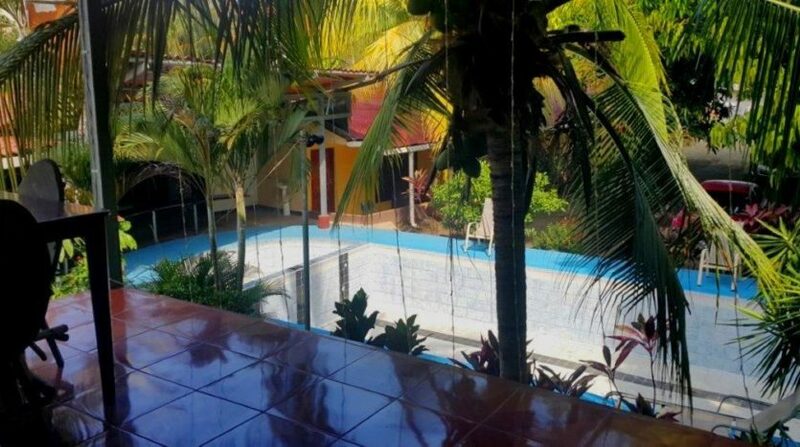 This Jaco multifamily bed and breakfast property has a very good location close to the downtown area of the city and to the beach. 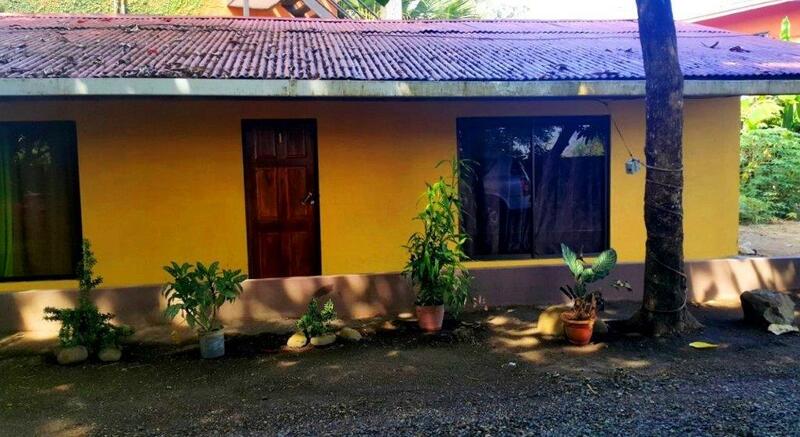 This listing has a large lot and spacious parking space. 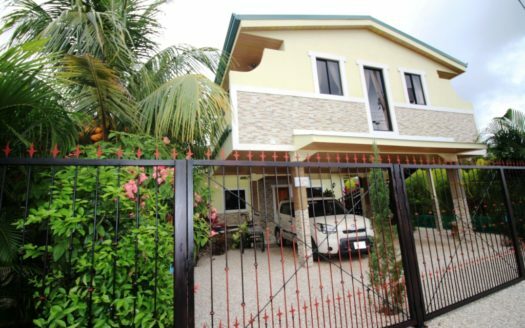 There is a two story house with 4 bedrooms and 1,5 bath and 4 apartments with one bedroom and one bath. It has a pool with a bar and breakfast area. 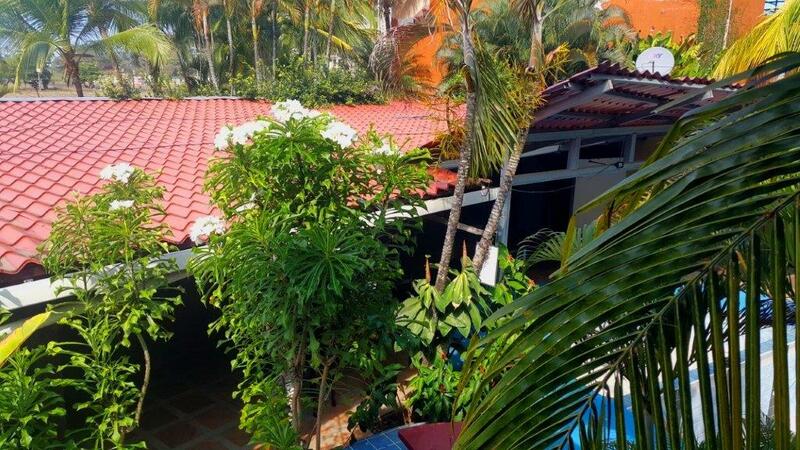 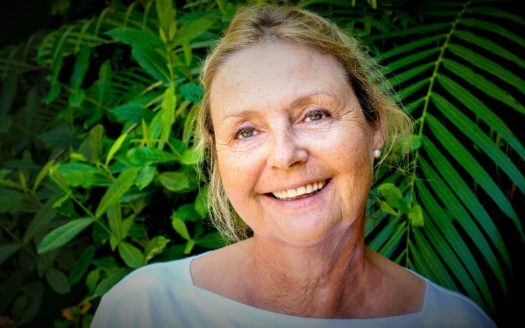 To see this or any other real estate listings in Jaco Beach or nearby, please contact me today.